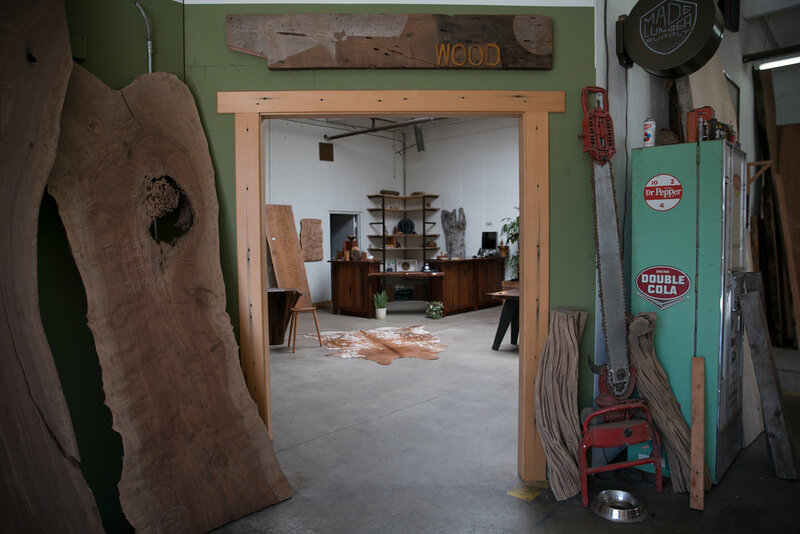 Located in south San Diego, where the 8 meets the 5, not too far from the coast, our workshop and showroom is a creative space full of inspiration for your next project. Stop by and talk shop or just check out the latest inventory. Looking for something specific? Get in touch at either of the links below and we'll get you sorted. From big to small we can handle most sized jobs with efficiency and care. Our main objective is to deliver a product that we feel so good about we would bring it in to our own homes. There is no corner cutting or skipped steps, just quality craftsmanship. Here's what you're missing on Instagram right now.